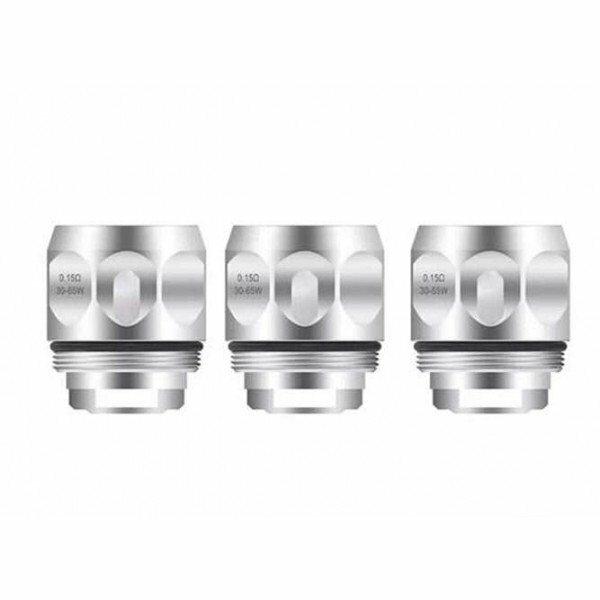 This 3-pack of replacement coils for your Vaporesso NRG Vape Tank will keep things running strong and fierce, because we all know how important fresh coils are to producing the best vapor. Built with exceptional quality, and specifically tailored to providing an amazing amount of power to the NRG Tank, these coils do their job exceptionally well. They have been crafted of the highest quality, and the fine construction is designed especially for handling high watts and providing the finest flavor. Dual and quad core options are available with the GT4 and GT8 coils; GT4 coils fire up to a max of 70 watts, and GT8 coils fire at 110 watts, max, with total consistency. 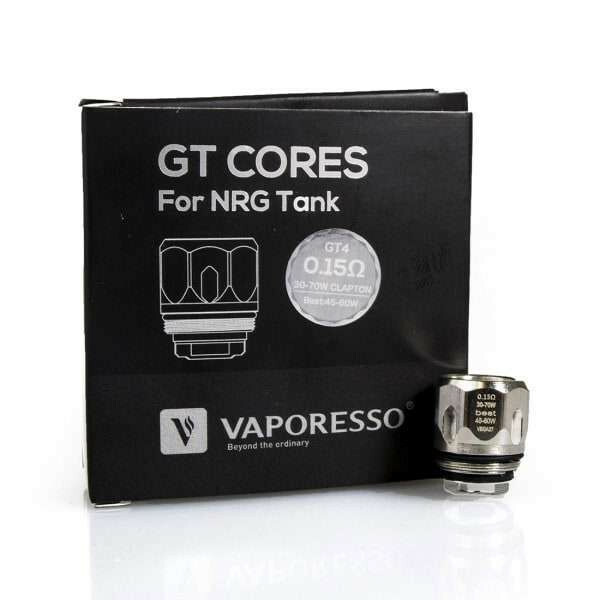 Keep your Vaporesso NRG Tank is proper shape with this 3-pack of NRG Replacement Coils today!